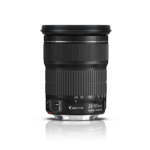 Compact, lightweight and a wide magnification range - this standard zoom lens features a wide focal length range from normal to telephoto equivalent to 29-320mm in the 35mm format. 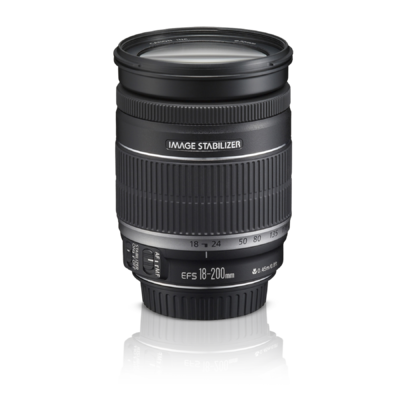 It features an Optical Image Stabilizer for up to 4-stops of effective correction even at full zoom. Since Canon's optical image stabilization system is in the lens, not in the camera, you can see the stabilized, steadier images through the viewfinder. 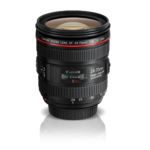 And the circular aperture can give beautiful background blur effects. 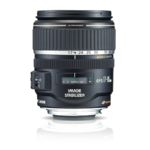 This new wide zoom ratio EF-S lens delivers excellent high-speed performance at an affordable price. 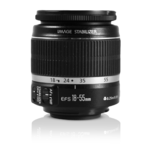 Canon Lens: Zooms - Canon EF-S 18-200mm f/3.5-5.6 IS (Tested) - SLRgear.com!